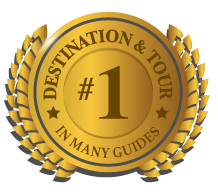 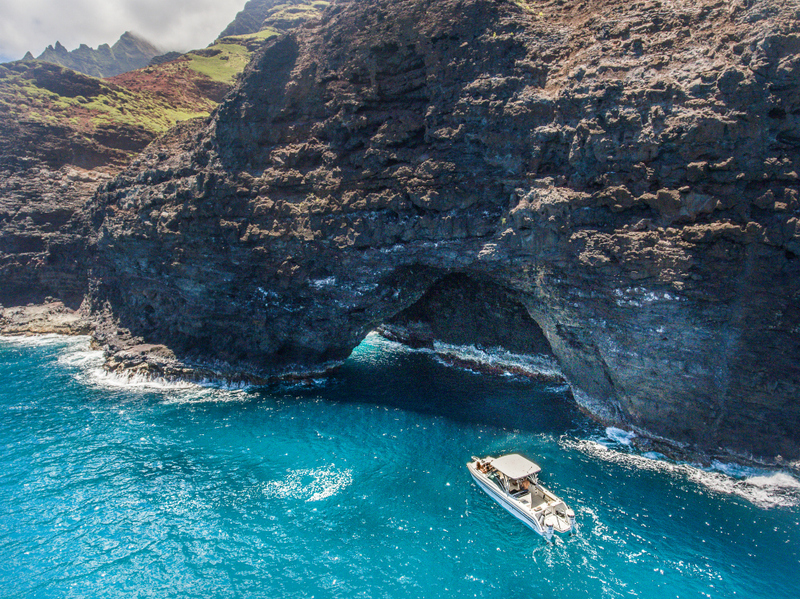 See the World’s Most Famous Coastline! 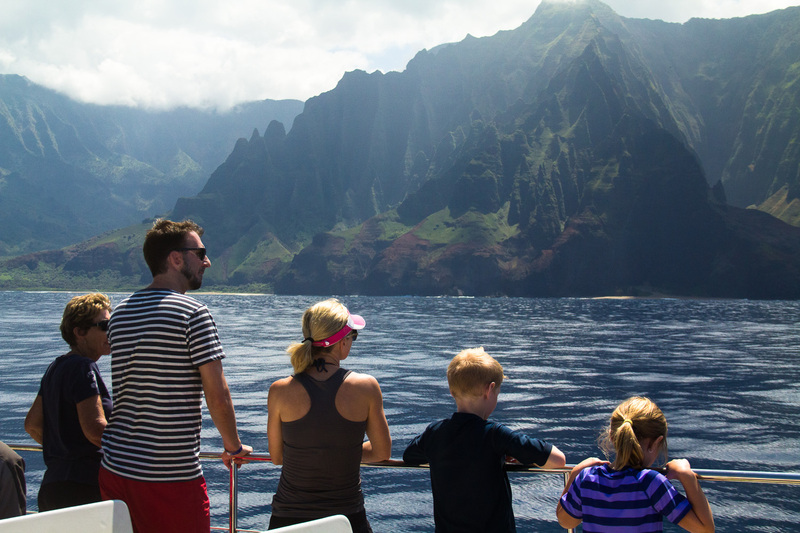 Explore the Ultimate NaPali Cruise. 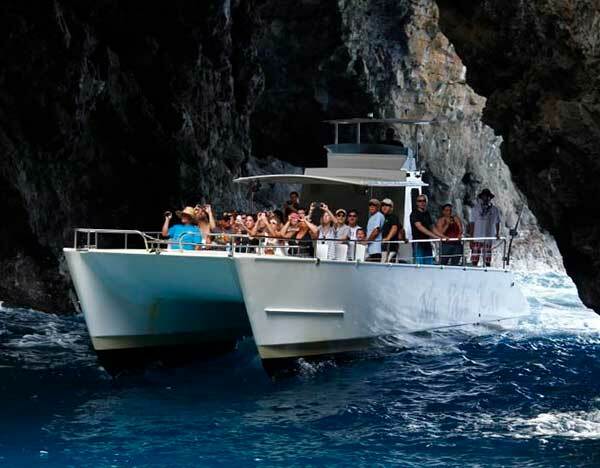 Choose from 3 of our diffrent Catamarans. 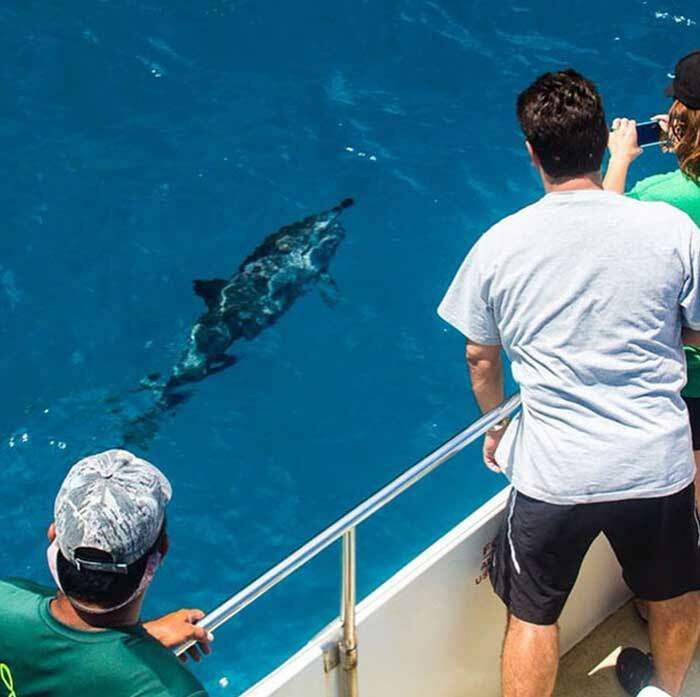 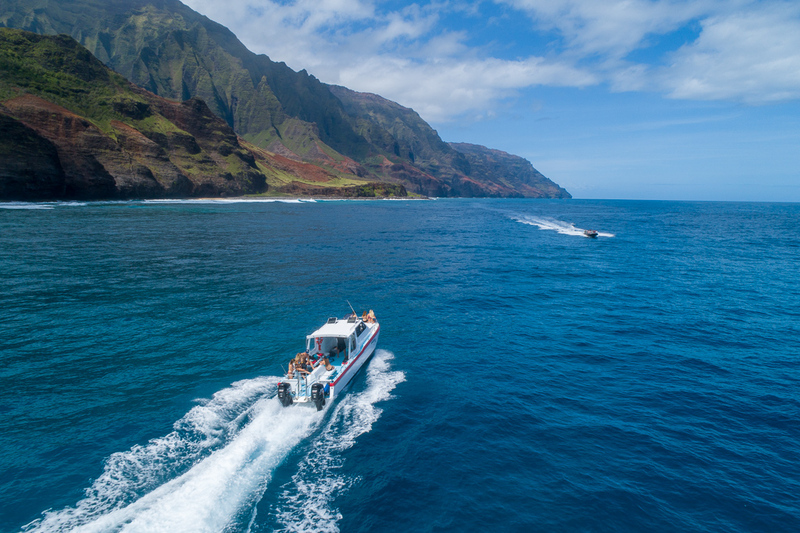 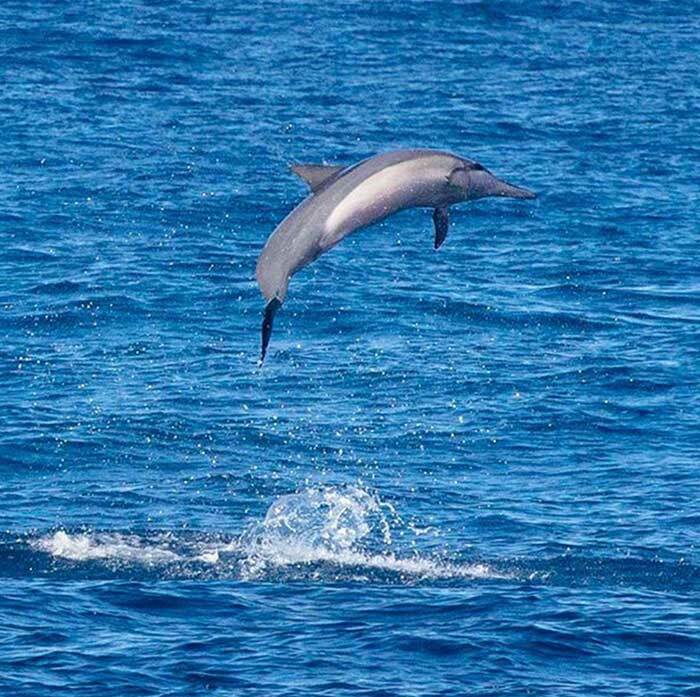 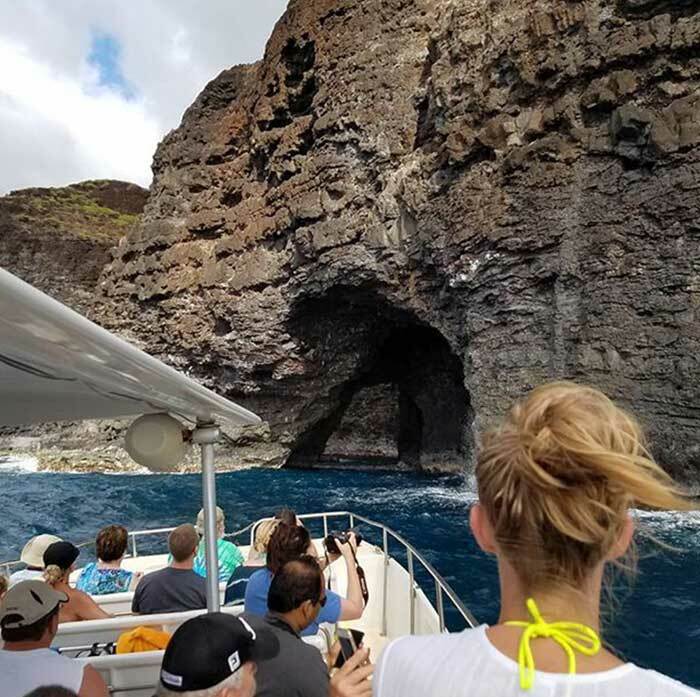 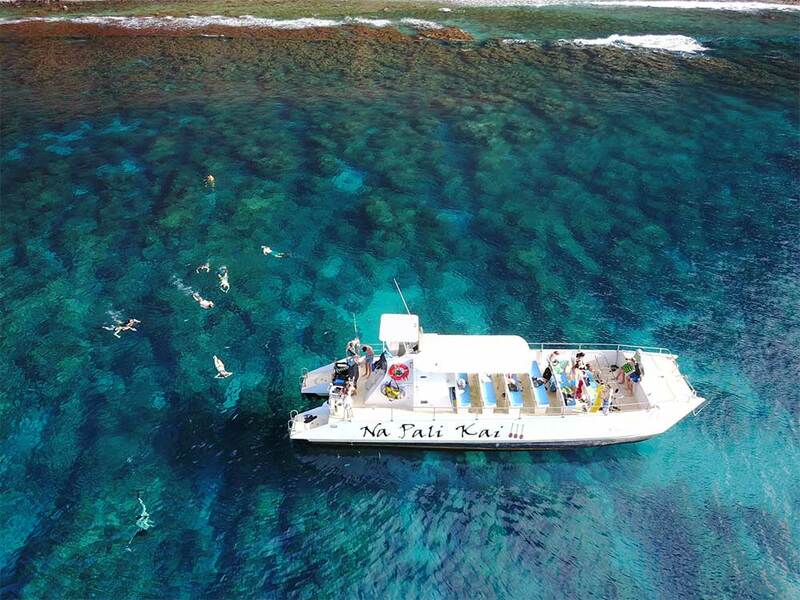 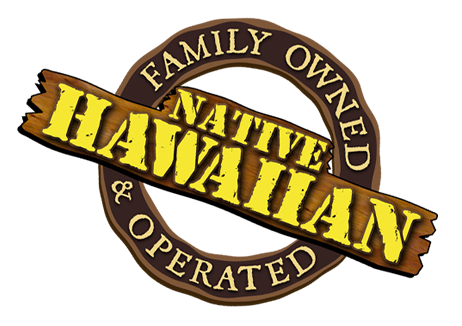 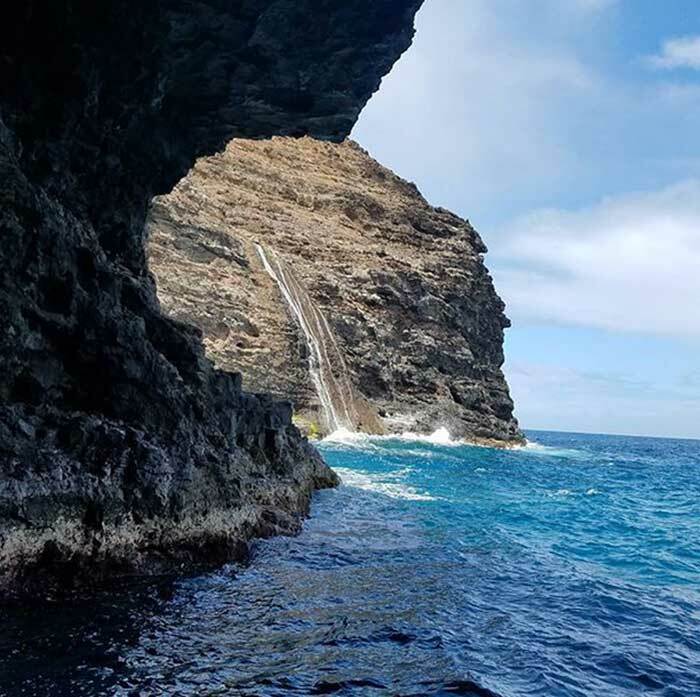 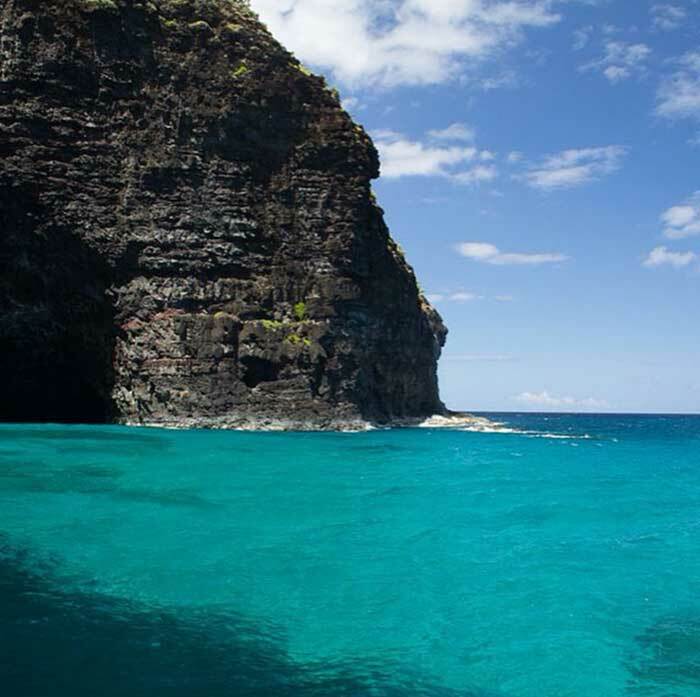 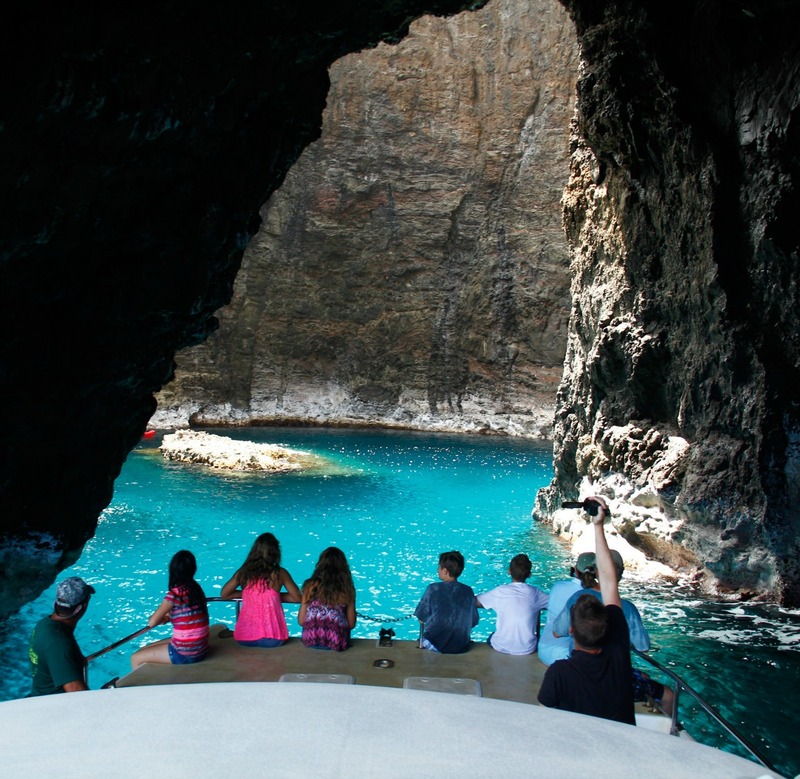 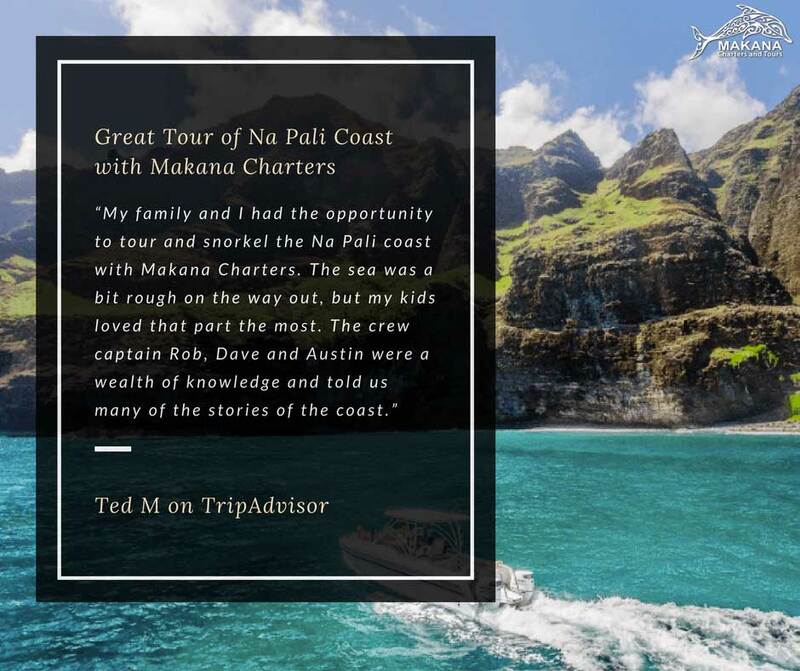 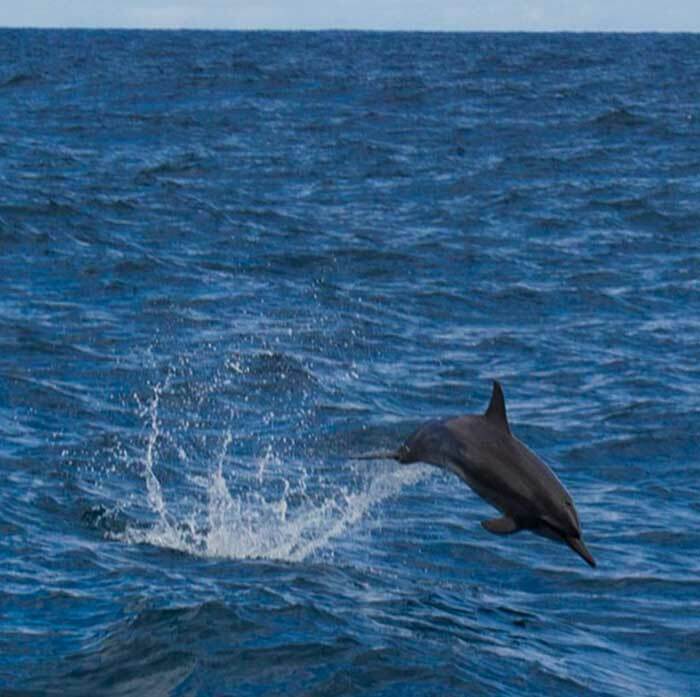 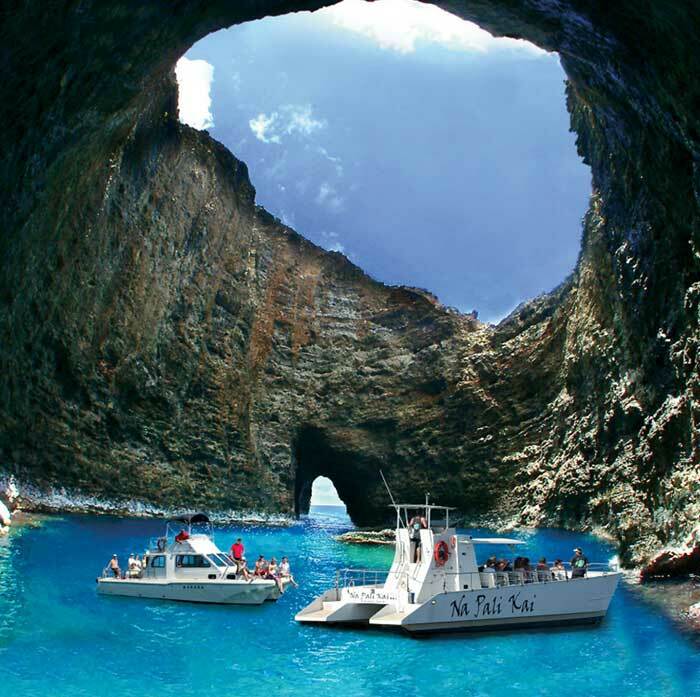 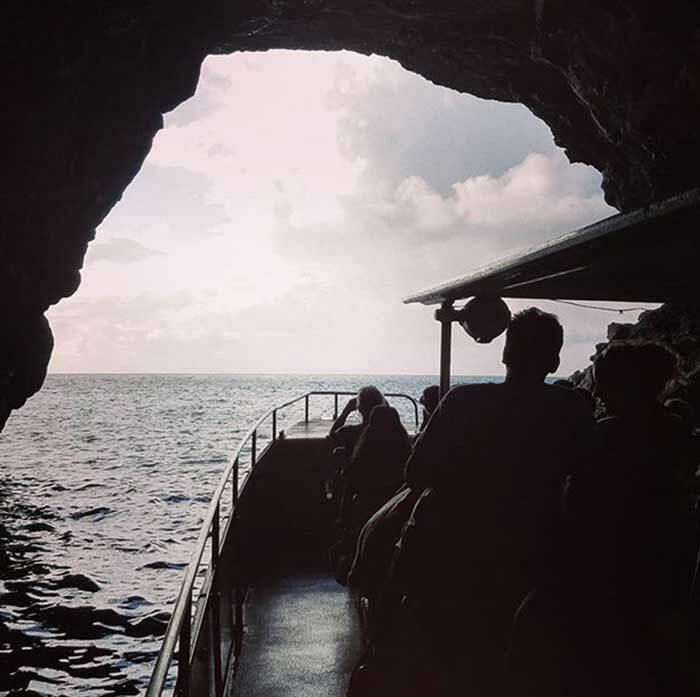 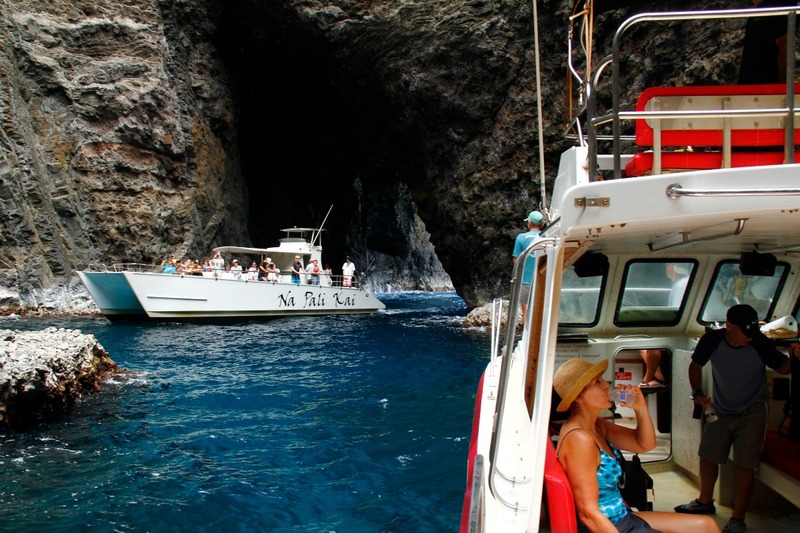 All 3 vessels offer the same amazing tour: 4.5 – 5 hour NaPali tour, Dolphins, Enter Multipule Sea Caves, Deli Lunch, Sharing our Hawaiian history and much more! 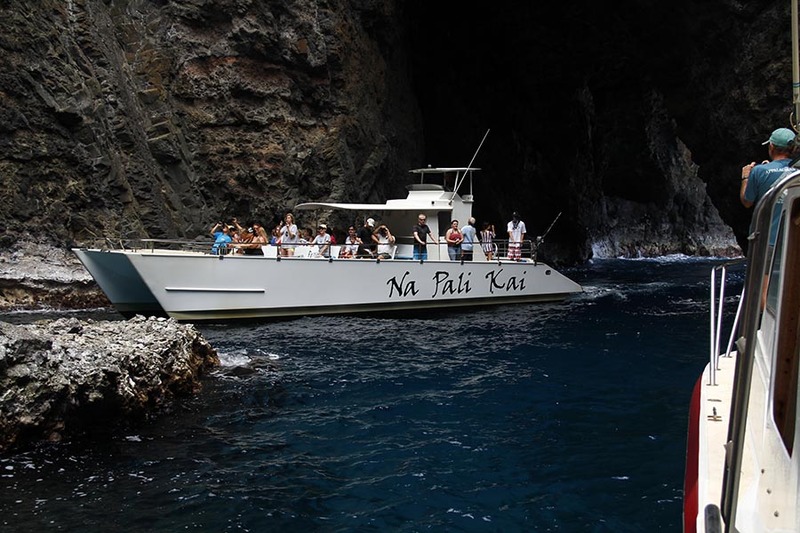 NA PALI KAI III Our amazing catamaran! 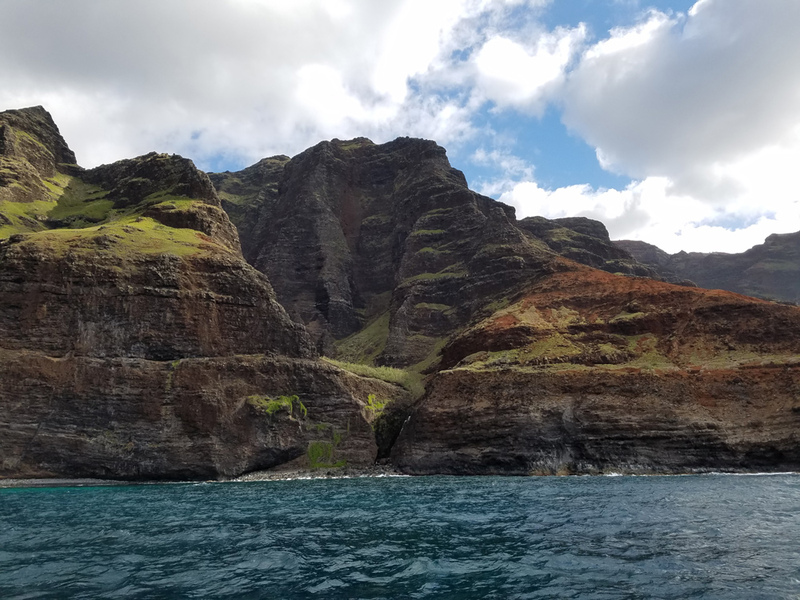 The NaPali Coast is a must do on Kauai. 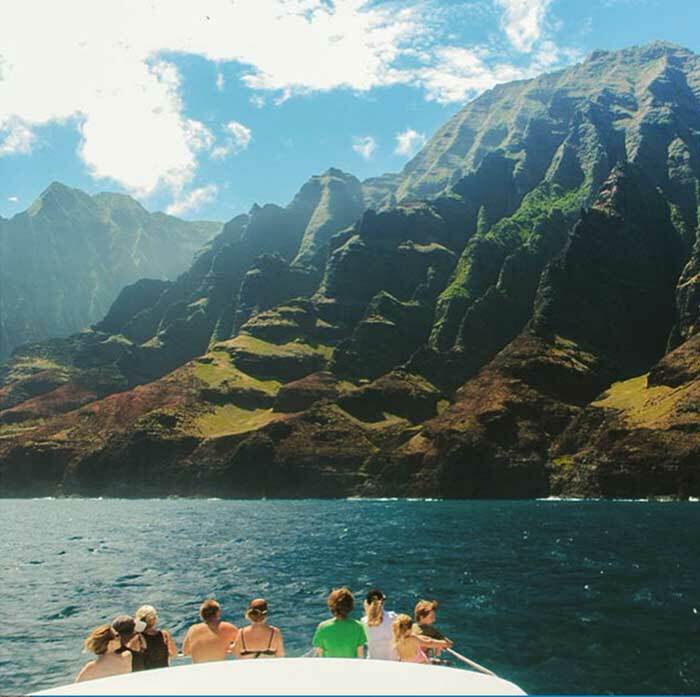 But it’s how you see it! 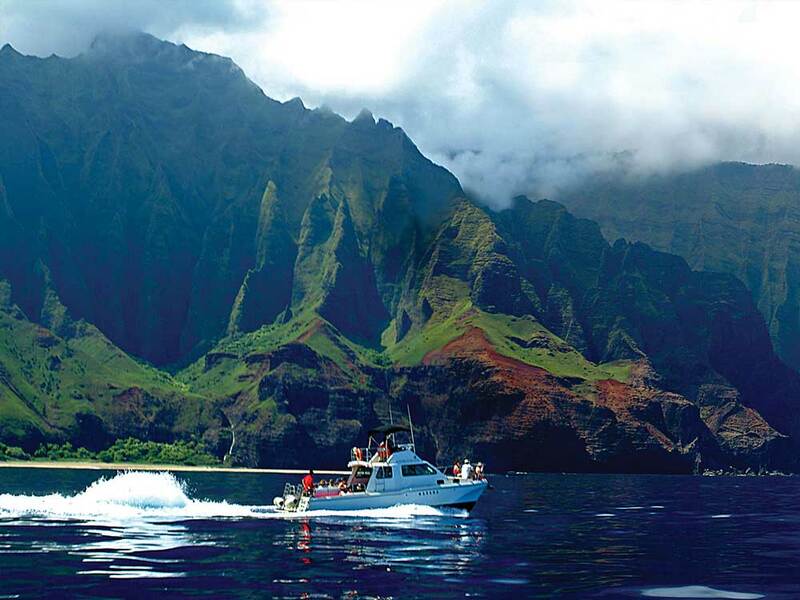 Our family has been showing visitors on Kauai for hundreds of years. 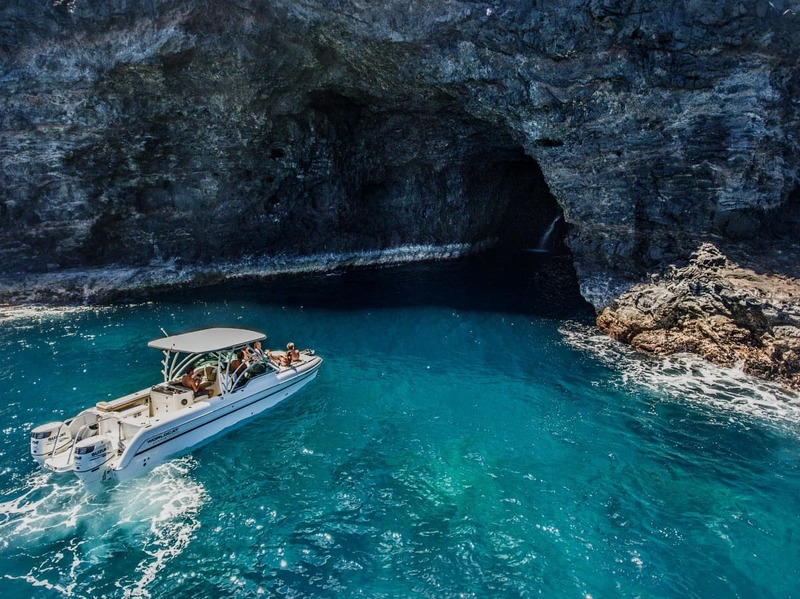 We have a fleet of boats that are built specifically to navigate this rugged coastline in comfort. 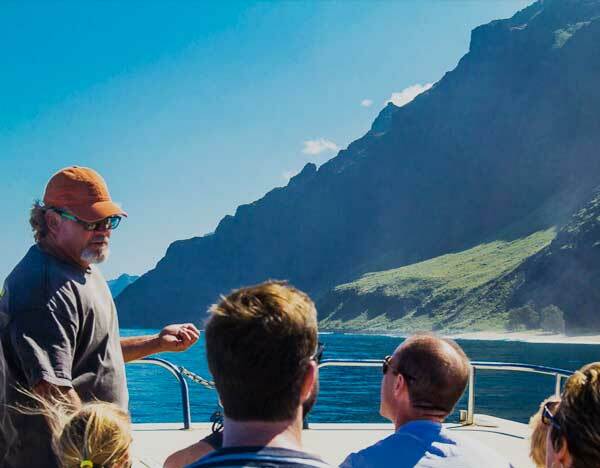 With three different styles of riding to choose from, your group will have an unforgettable time on the water with our passionate local crew. 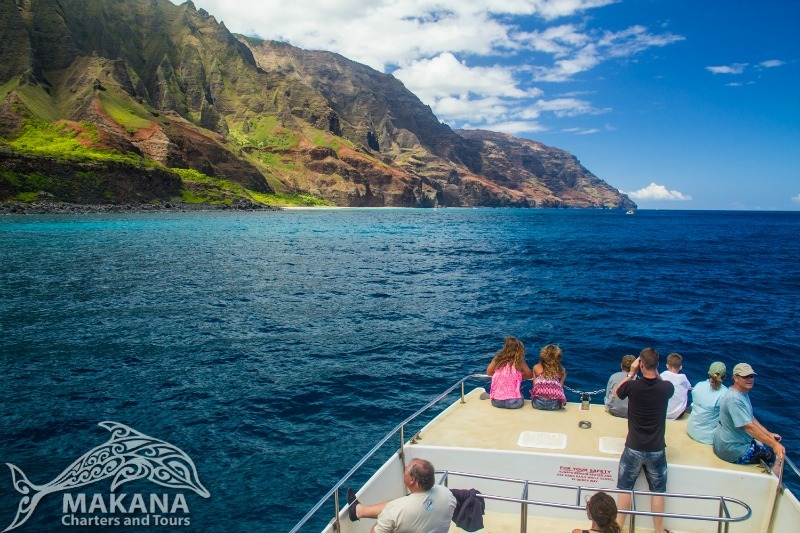 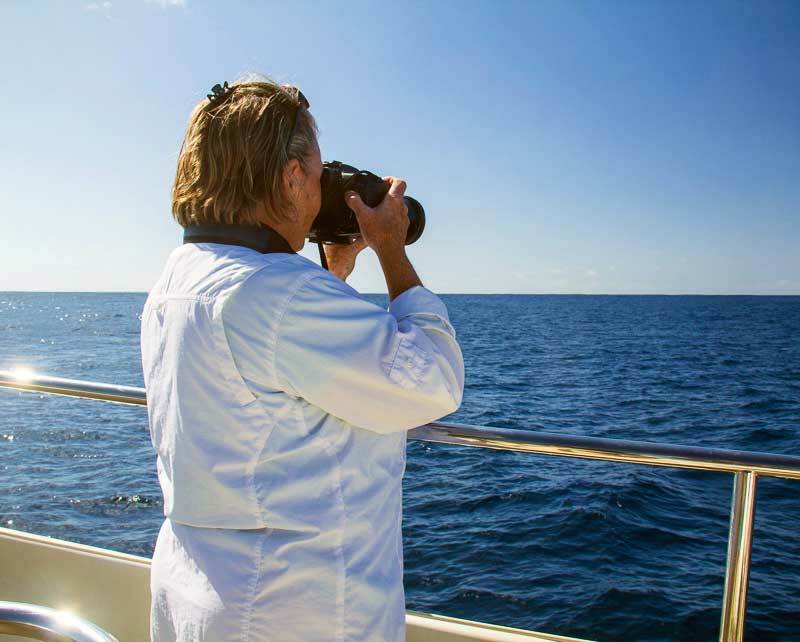 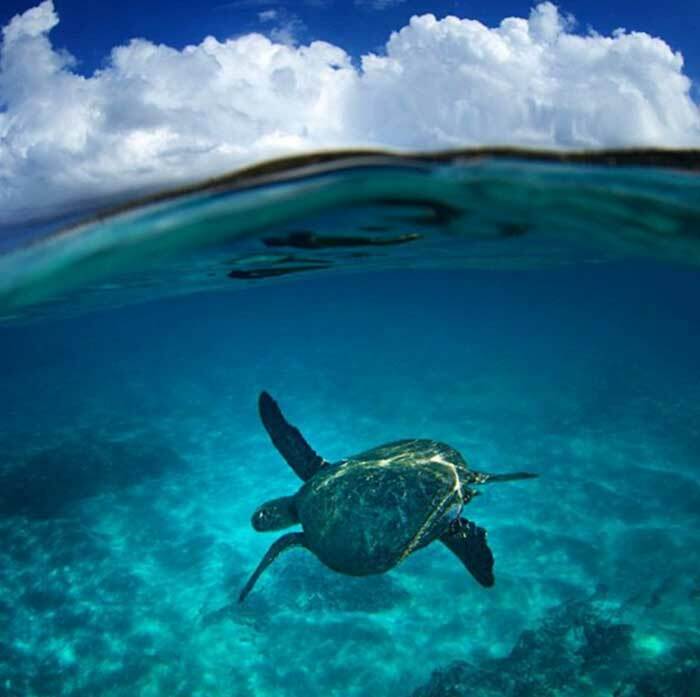 A Typical Day on the Na Pali Coast with Makana Charters from Makana Charters on Vimeo. 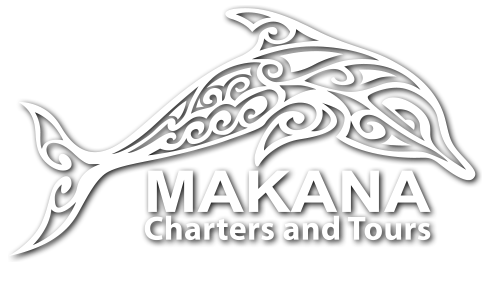 If you have a query or a question about any of our tours, please use the form below.